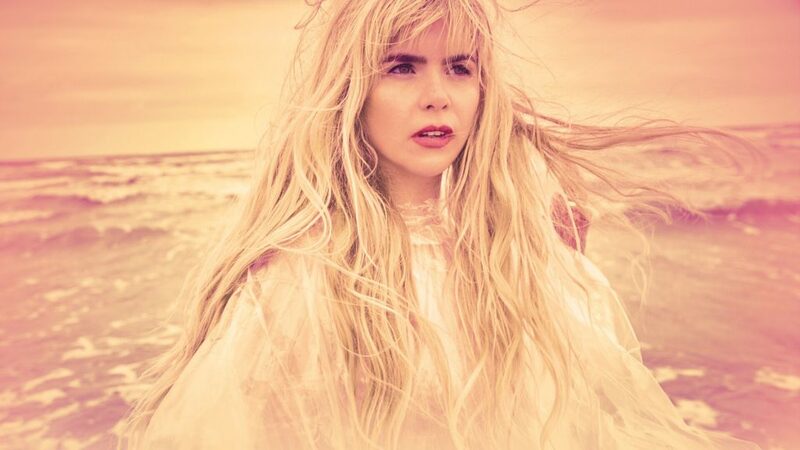 PALOMA FAITH will top the bill on Belladrum Tartan Heart Festival’s Friday night. 90’s indie rock bands, THE CHARLATANS and THE SUPERNATURALS also join the bill. With an acclaimed number 1 album ‘The Architect’ and a BRIT nomination for Best British Female, the often eccentric Paloma Faith is set to deliver an unforgettable Garden Stage performance with her retro soul sound. 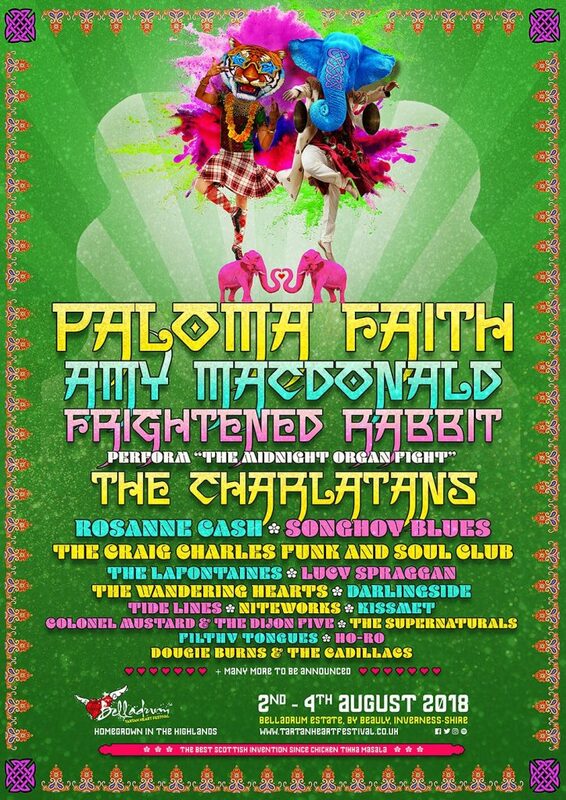 The Belladrum Tartan Heart line-up also features influential indie rock band THE CHARLATANS. The band celebrated 30 years making music last year and are regarded as an inspirational force in British Indie Rock. Their 13th album, 2017’s Different Days was hailed as one of their best in 20 years. and they have an impressive back catalogue of exhilarating indie-pop songs to draw from for their debut Belladrum performance. Reformed 90’s Scottish indie rock band THE SUPERNATURALS are also set to fire up Highland indie rock fans with the string of hit singles including the Ivor Novello nominated smash, “Smile”. In further line-up announcements, acclaimed four time GRAMMY award winning country singer-songwriter ROSANNE CASH headlines the Grassroots Stage, while SONGHOY BLUES bring their own brand of desert blues mixed with R&B, soul and hip-hop to the festival for the first time. Massachusetts-based indie-folk ensemble DARLINGSIDE also joins the Bella lineup alongside the return of Bhangra Rock Fusion act KISSMET. Also appearing over the weekend are Skye’s NITEWORKS, a band known for their use Gaelic language and traditional music with electronic influences to create a fresh and exhilarating sound. Completing this wave of line-up are THE FILTHY TONGUES featuring members of Goodbye Mr Mackenzie and Angelfish, trad-folk act HO-RO and local rock and roll artist DOUGIE BURNS & THE CADILLACS. 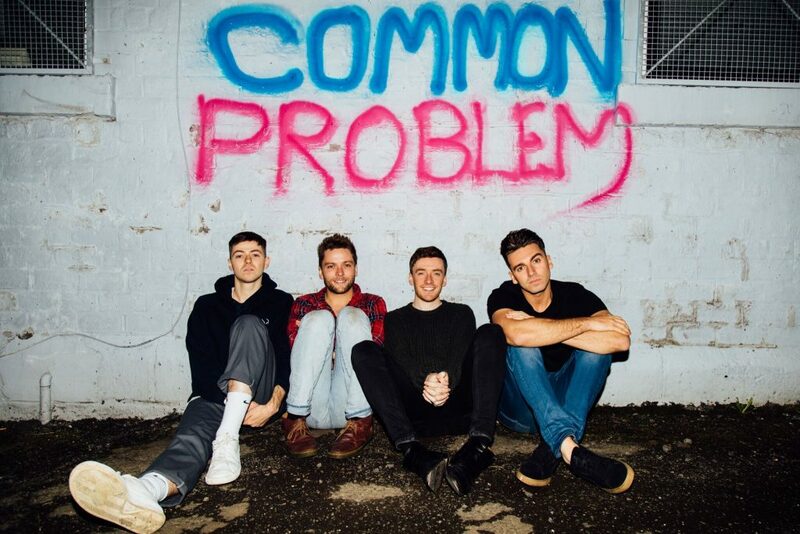 These artists join previously announced Thursday night headliner AMY MACDONALD, FRIGHTENED RABBIT who will perform the whole of their epic album ‘The Midnight Organ Fight’. COLONEL MUSTARD & THE DIJON FIVE.